Upgrade any of our roller shades with a cordless lift for safety. With each cordless roll up shades, there are no dangling cords. Simply raise and lower the shade with the bottom. This customer did cordless roller shades with a cassette for a nice clean look. 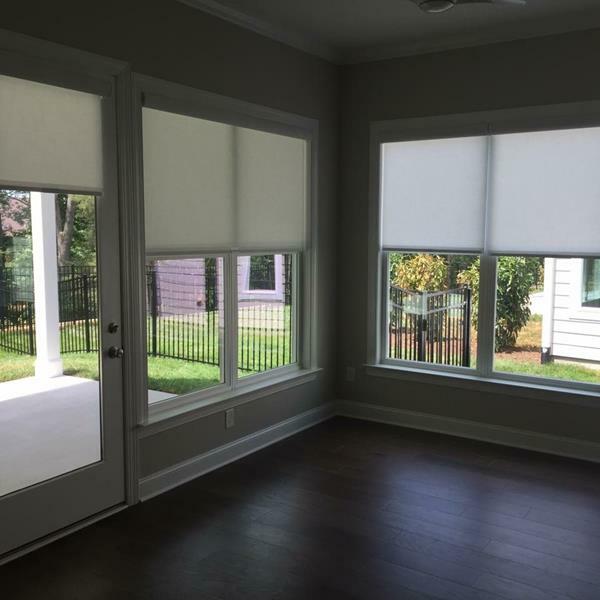 "Sweet Shutters and Shades installed window treatments for our new home in Trilogy Lake Norman. Diane did a great job for a very competitive price. 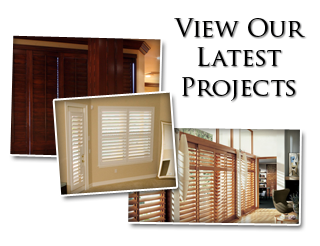 I will be recommending her company to everyone in need of window treatments." 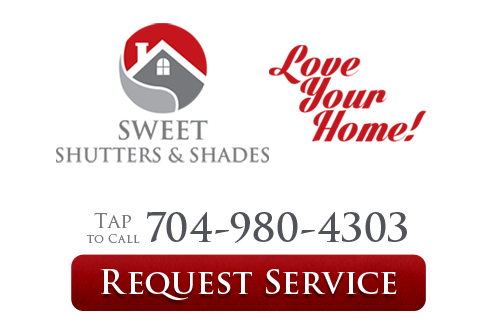 If you need an Entire House of Cordless Roller Shades in Denver, NC, please call 704-980-4303 or complete our online request form.